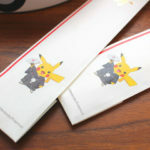 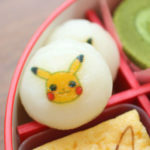 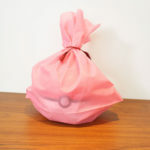 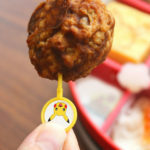 The Pokemon Company and Kyousaimi have teamed up to make Pokemon Osechi for 2019. 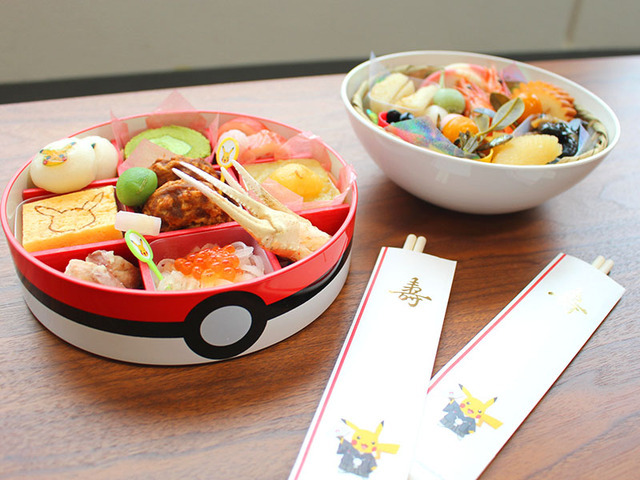 At the beginning of every new year, the Japanese eat Osechi, food which are stored in special bento boxes. 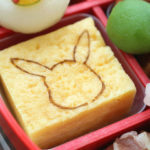 As it’s considered taboo to cook during the first 3 days of the new year, Osechi are prepared in advance. 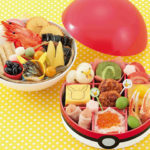 Dishes in the Osechi bento boxes have special symbolic meaning. 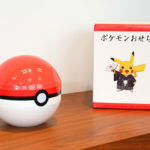 Similar to last year’s Osechi, the 2019 Pokemon Osechi comes in a giant Poke Ball bento box. 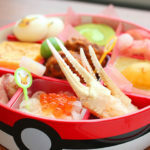 Inside the bento box, you’ll find many different compartments filled with traditional and healthy Japanese food. 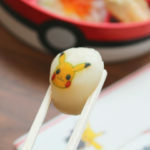 The Osechi comes with a pair of Pikachu chopsticks. 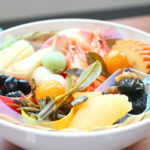 The food in Osechi is supposed to be consumed in a specific order, and each come with different meanings (longevity, good health, fortune, etc). 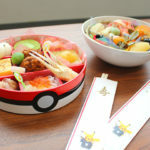 2019 Pokemon Osechi is now available for pre-order for 9800 yen (USD86) in Japan. 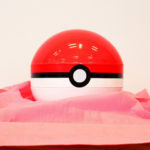 Reserve here (ships within Japan only, arrives December 30).